Ayla Networks has announced new capabilities to its IoT platform that will further simplify the ability to gain business value from IoT. 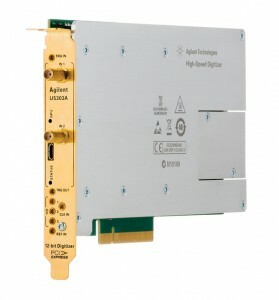 This new Ayla IoT platform release overcomes restrictions on choosing wireless modules to connect to the Ayla IoT cloud and streamlines the creation of enterprise applications that use IoT device data. 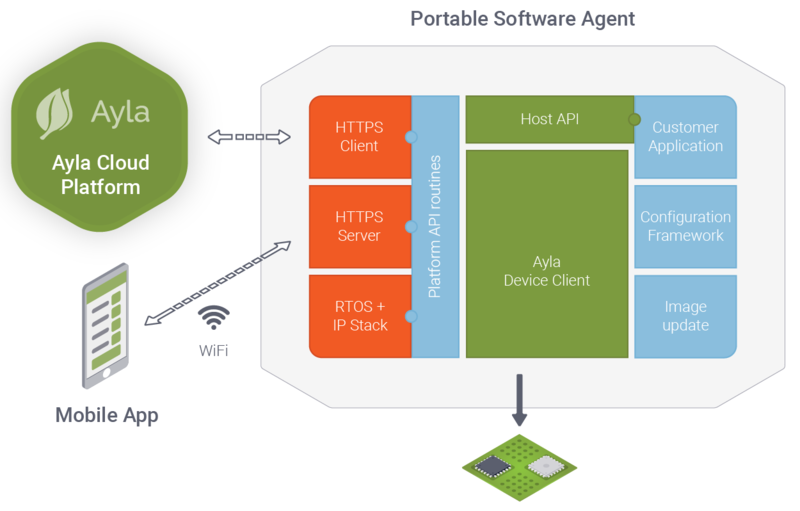 A new Ayla portable software agent significantly cuts the time needed to get to market with IoT initiatives, by allowing manufacturers to select essentially any cellular or Wi-Fi module and have it connect easily to the Ayla IoT cloud. For makers of IoT solutions and service providers, the Ayla IoT platform has added new application enablement capabilities that make it faster and easier to build both mobile and web-based enterprise applications that take advantage of IoT data. 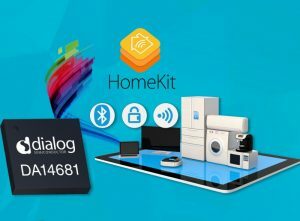 Dialog Semicondcutor’s new offering is the first SoC on the market with dedicated hardware acceleration for HomeKit security operations which ensures end-to-end application encryption, safeguarding personal information in transit. With the recent introduction of iOS 10, Apple HomeKit is now an integral part of iOS, including its dedicated app that creates an enhanced user experience. The Apple Home app is compatible not just with iPhone, but is also optimized for iPad and the Apple Watch running watchOS 3. With the app, an Apple TV or iPad can easily act as a smart home hub, enabling home control from anywhere. The SmartBond DA14681 supports Bluetooth 4.2 to provide seamless connectivity, and smartly balances power efficiency and performance, with an integrated ARM Cortex M0 processor and expandable flash memory. A Power Management Unit (PMU) provides three independent power rails, in addition to an on-chip charger and fuel gauge, allowing DA14681 to recharge batteries over a USB interface. Its integrated topology streamlines development, minimizes BOM cost and enables the kit to consume less than five µA on standby. The development kit maximizes application space and flexibility, using a mere 170 KB of flash memory and provides 64 KB of RAM for apps to utilize, even allowing user defined profiles to further customize applications on top of pre-configured HomeKit profiles. To give developers all of the tools they need to create next-generation IoT applications, the DA14681 development kit consists of the HomeKit SDK, Basic and Pro versions of the kit, and a flexible add-on board to interface with the separately available MFi chip. The new HomeKit development kit and add-on board are now available from Avnet, Digi-Key and Mouser. 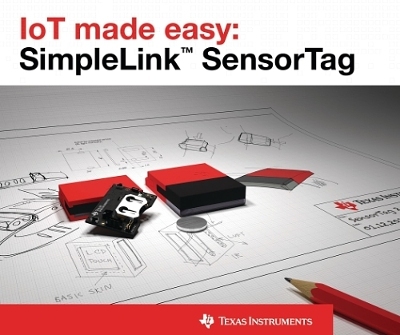 Texas Instruments recently introduced the next-generation SimpleLink SensorTag development kit, which enables the fast integration of sensor data with wireless cloud connectivity. 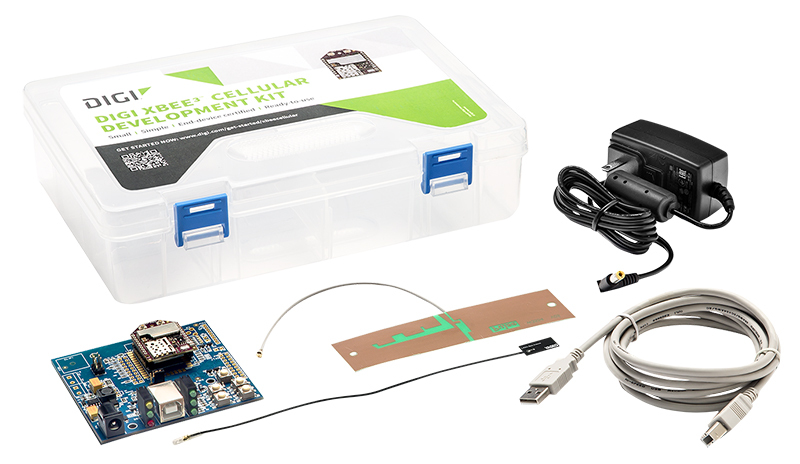 The SensorTag kits come with ready-to-use protocol stacks, a free Code Composer Studio IDE license, online training, and 24/7 online TI E2E community support. In addition, TI’s cloud-based software development tools provide instant access to examples, documentation, software and even an integrated development environment (IDE) all from the convenience of the web. The multi-standard SensorTag, based on the SimpleLink ultra-low power CC2650 wireless MCU, supports development for Bluetooth Smart, 6LoWPAN and ZigBee. This SensorTag has a unique feature that enables developers to change between different 2.4-GHz technologies by simply loading new software images directly from the SensorTag app over-the-air. When the SensorTag is used as a ZigBee and 6LoWPAN device, it connects to the cloud via a BeagleBone Black gateway. For Bluetooth Smart development, it connects via a smartphone. 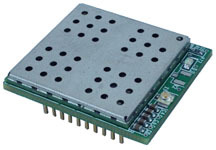 The Wi-Fi SensorTag will allow users to demo the SimpleLink CC3200 wireless MCU. Further details and availability information will be coming soon. Start developing today with the CC3200 solution with these development tools. Both SensorTags come with 10 integrated low-power sensors including the TI OPT3001 precision ambient light sensor, TI HDC1000 integrated humidity and temperature sensor and TI TMP007 contactless IR thermopile sensor. Additional sensors include a nine-axis motion sensor (gyroscope, compass and accelerometer), altimeter/ pressure sensor, digital microphone, and magnet sensor. The $15 Debug DevPack is based on the TM4C1294 microcontroller (MCU) to add debug capabilities to the SensorTag. Plug it into the DevPack expansion header and debug the SensorTag with Code Composer Studio IDE, TI Cloud Tools, or IAR embedded workbench for ARM. The Display (watch) DevPack adds a 1.35 inch ultra-low power graphical display to the SensorTag. 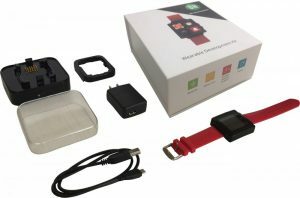 The Watch DevPack is designed for development of smartwatches, refrigerator displays and any other application that has a need for a remote display. The LED Audio DevPack consists of four high power multi-color LEDs and a 4W audio amplifier powered by a micro-USB for home automation and smart lighting applications. Create your own! If developers cannot find a specific DevPack to fit their needs, they can create their own by downloading the Build Your Own DevPack guide. The SimpleLink SensorTag DevPacks are also available on the TI Store and through TI authorized distributors. The Debug DevPack (CC-DEVPACK-DEBUG) costs $15. The Display DevPack (DEVPACK-WATCH) costs $19. The LED Audio DevPack (DEVPACK-LED-AUDIO) is $19. Pricing and availability for the SimpleLink Wi-Fi CC3200 SensorTag will be coming later in 2015.